I’m Sam Kendal and I am a freelance family history researcher and genealogist based in Belfast, Northern Ireland. I started researching my family tree over 18 years ago. Since then I have become very familiar with a wide range of genealogy related archives and information sources throughout Ireland, Scotland, England and Wales. I have also gained research experience beyond the UK in The United States, Canada, Australia and New Zealand. My known family tree now dates back to the 1500s. I have visited many areas where my family once lived, met with local historians, developed a photographic record, brought distant relatives together and formed many new friendships. Over recent years I have undertaken similar research for many friends and colleagues. I have reunited families, discovered many family stories, given presentations and helped people find the homes where their relatives lived up to 400 years ago. I have enjoyed researching the ancestry of friends and colleagues so much so, that I now provide a family history research service. 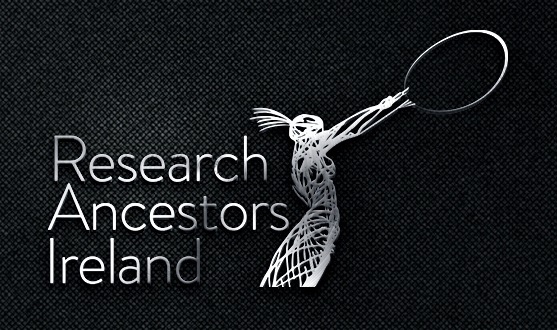 Hopefully this will help fund ongoing research on my own family tree and various other Projects. I believe developing a family tree is not simply about compiling a list of names, relationships and dates. It’s an insight into social history and your own family’s social history. Your ancestors become more relevant when you know more about the places, occupations and events that shaped them. Visiting a place where a family member once lived, was married or is buried becomes more meaningful. Eventually you may meet kindred spirits such as a second cousin who has a similar interest in family history. This can be an enriching experience. In many ways, the process of researching your family history can also be about paying respect to those who have gone before.